Dr Colin Sullivan, chief operating officer at FSA. 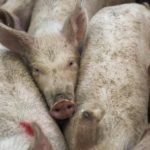 The bunching of carcases at the abattoir occurred in July 2017 and followed a series of warnings provided to the site operators to resolve the issue. 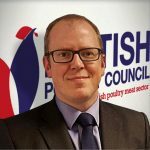 The EU provision helps to ensure that carcasses are not bunched together prior to inspection which reduces the likelihood of cross-contamination. Once a post-mortem inspection has taken place, a carcass can have a health mark applied and be placed on the market. District Judge Gary Lucie handed down his judgment at Barkingside Magistrates’ Court and the food business received a fine of £8,000 and ordered to pay costs of £15,782.38 and a victim surcharge of £170. 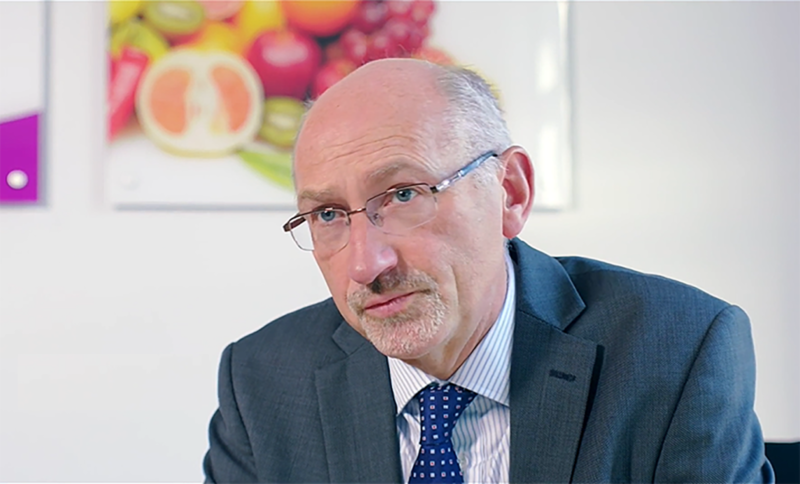 Dr Colin Sullivan, chief operating officer at FSA said: “The FSA takes breaches of food hygiene regulations very seriously. We welcome this fine for the unacceptable disregard of procedures that are put in place to protect consumers. “It helps to send a clear message to other abattoirs that fail to uphold the required standards of food safety,” he concluded.